Increasingly, organizations understand the benefits of a more diverse workforce: innovation, creativity and a better reflection of society thus understanding of the market. However, becoming an inclusive organization does not happen overnight. 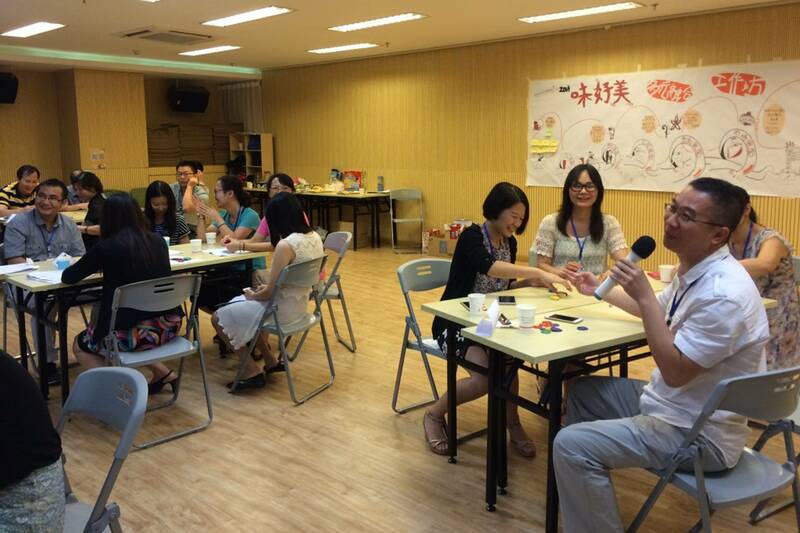 The diversity training is an experiential program designed to help organizations and their employees to understand current issues related to diversity in China, raise awareness towards the benefits of a more inclusive approach and derive concrete measures to apply in the daily work. Organizations interested in finding ways to recruit more diverse workforce. 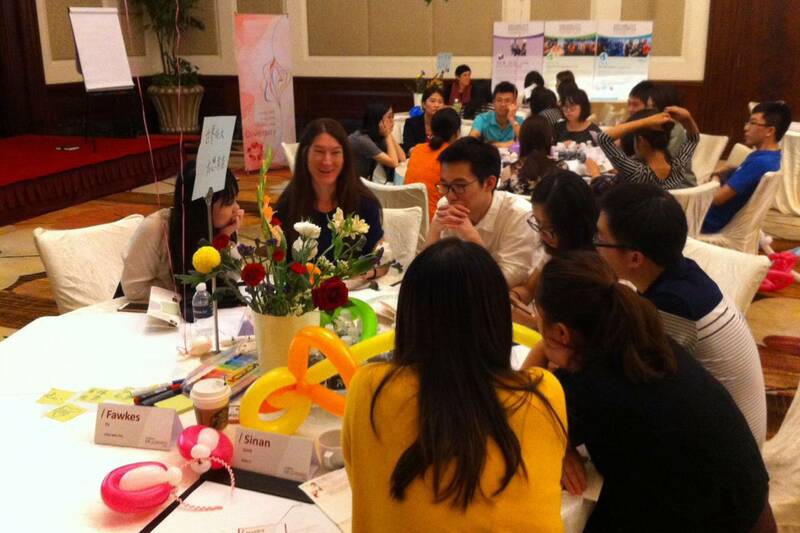 This experiential training course covers, over one or more days a variety of topics: how diversity and inclusion are understood in China; the legal framework in China and related global policies; benefits and opportunities in light of benchmarking cases; challenges related to promoting diversity and inclusion in the workplace in China. 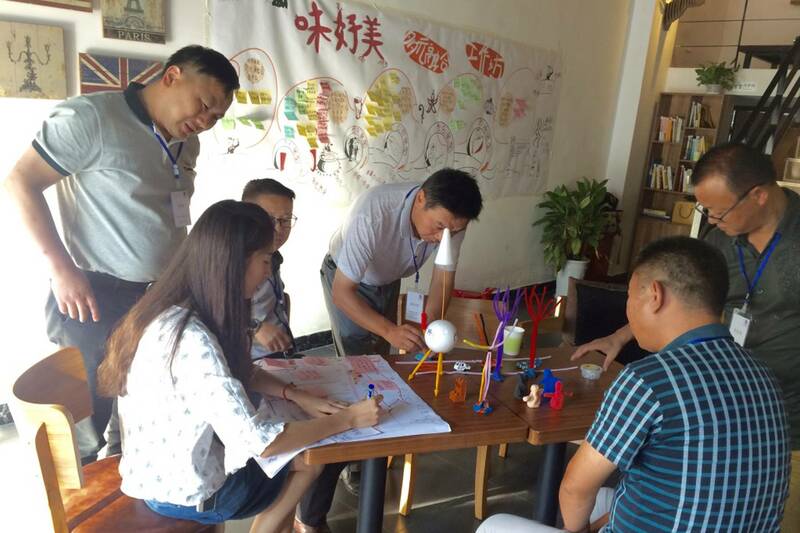 Besides input sessions, collaborative group exercises are designed to fit the above mentioned purposes and help the organizations derive their objectives. The programs involves a number of experiential in-room exercises such as labeling, stereotyping deconstruction as well as provides concrete tools to help interaction and work in diverse teams. 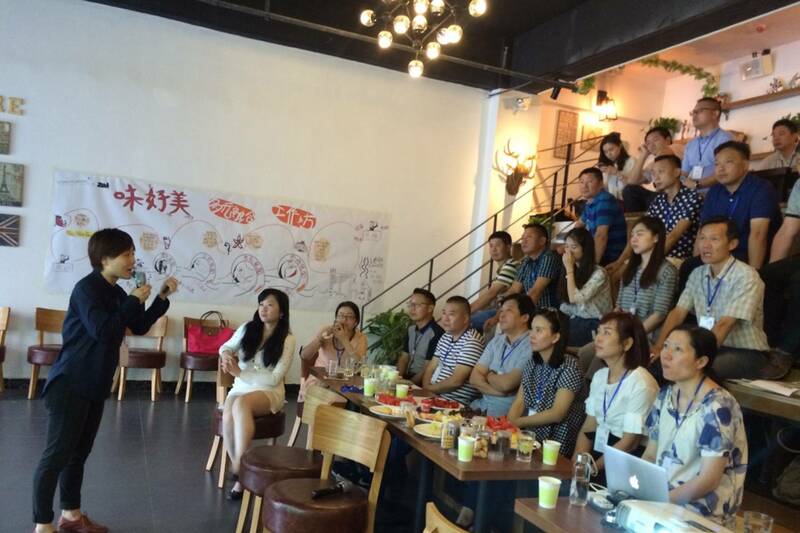 The program can be done in-house, however CONSTELLATIONS suggests embedding the training at China’s first hub for social innovation founded by the Shanghai Bureau of Civil Affairs, Gongyi Xintiandi. 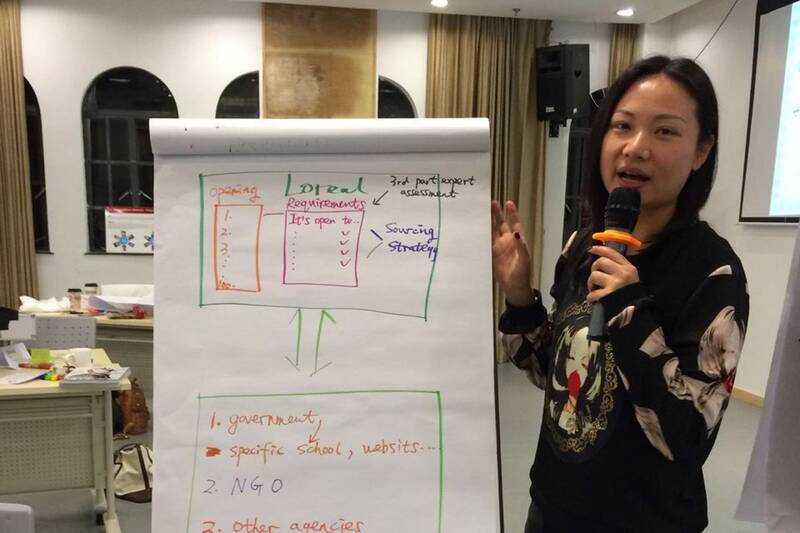 This enables participants to experience first-hand what organizations working on the issues are doing and what is currently happening in the Chinese NGO landscape on this particular topic, as well as evaluate potential partnerships. 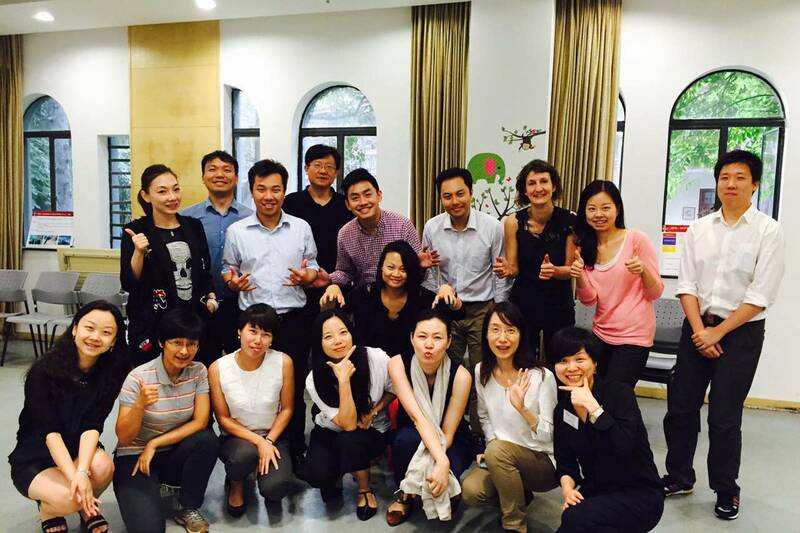 Examples of projects of Diversity training include the training of L’Oréal China Management Committee members in 2014 and 2015 and McCormick.